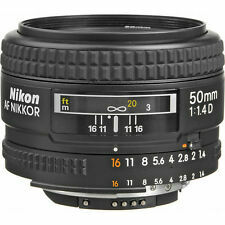 New ListingNikon Nikkor-H Auto 28mm F3.5 Wide Angle Prime Lens "Near Mint "
New ListingSony SEL 24-240mm f/3.5-6.3 IF AF OSS Lens - great condition!! 37 product ratings - Sony SEL 24-240mm f/3.5-6.3 IF AF OSS Lens - great condition!! Trending at $155.00Trending price is based on prices over last 90 days. 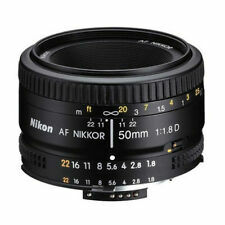 New ListingNikon NIKKOR 18-200mm f/3.5-5.6 AF-S VR ED M/A. EXCELLENT CONDITION!!! 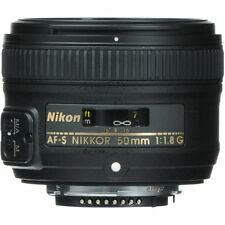 172 product ratings - Nikon NIKKOR 18-200mm f/3.5-5.6 AF-S VR ED M/A. EXCELLENT CONDITION!!! Brand New in Original Canon Box! 5 product ratings - Tamron 18-400mm f/3.5-6.3 Di II VC HLD Lens for Nikon DSLR Cameras NEW! 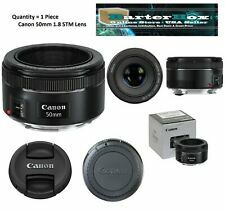 532 product ratings - BRAND NEW Canon EF-S 18-55mm IS II Lens For Canon DSLR Zoom Lens.